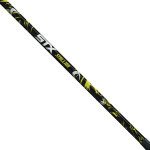 Created by STX lacrosse, the STX Amp is one of the cheapest lacrosse shafts you can buy. 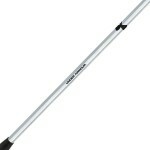 The STX Amp may not last you long, but it's as basic and cheap you can get. 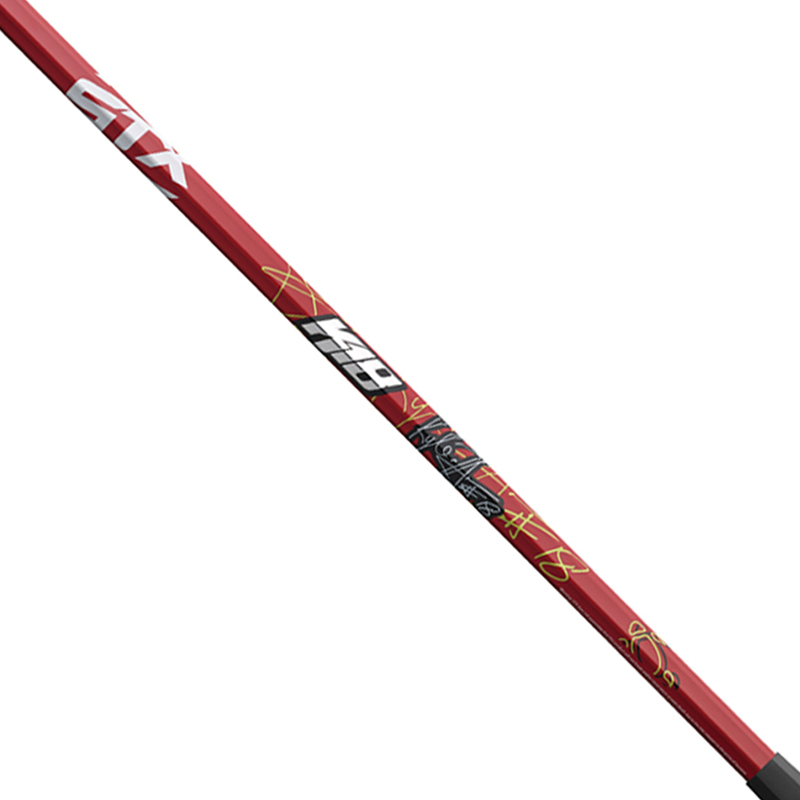 Welcome back for the STX Amp lacrosse shaft review, brought to you by Lacrosse Scoop. 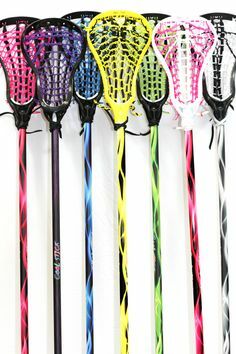 Choosing the right Lacrosse Shafts can be difficult. 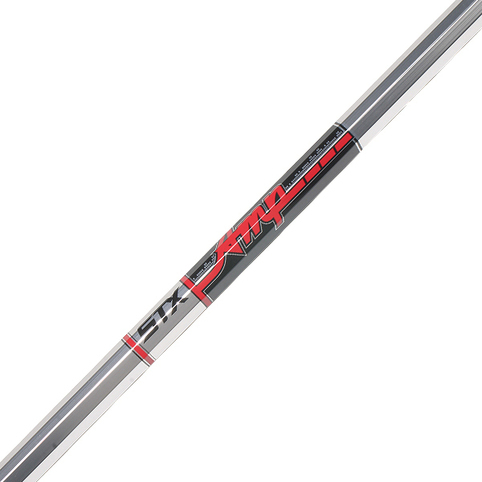 So whether you want the lightest lacrosse shaft, or can't decide between a carbon fiber or wooden lacrosse shaft, we're here to help. 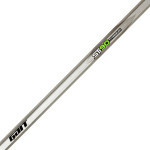 STX Lacrosse have been a lacrosse sticks leader for years. 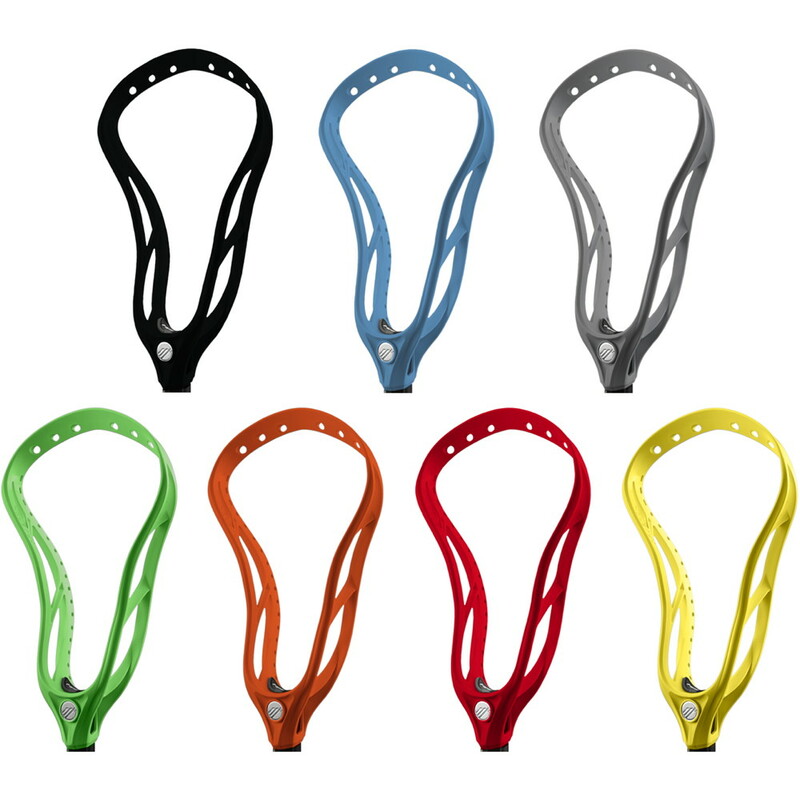 The STX Amp is a great option, with a price of 19.99. Do your research before buying a new or cool lacrosse shaft, and checkout some other STX Shafts before you buy! 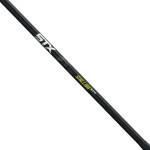 STX offers the Amp as the value play in their shaft line. 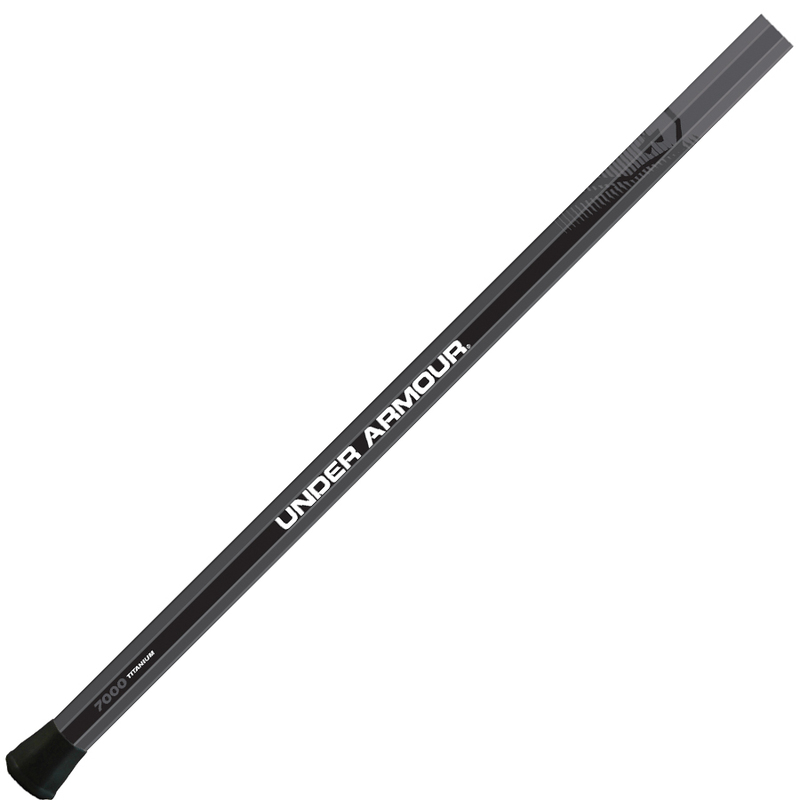 We have found this shaft to be very durable and reliable for beginners and backyard play. 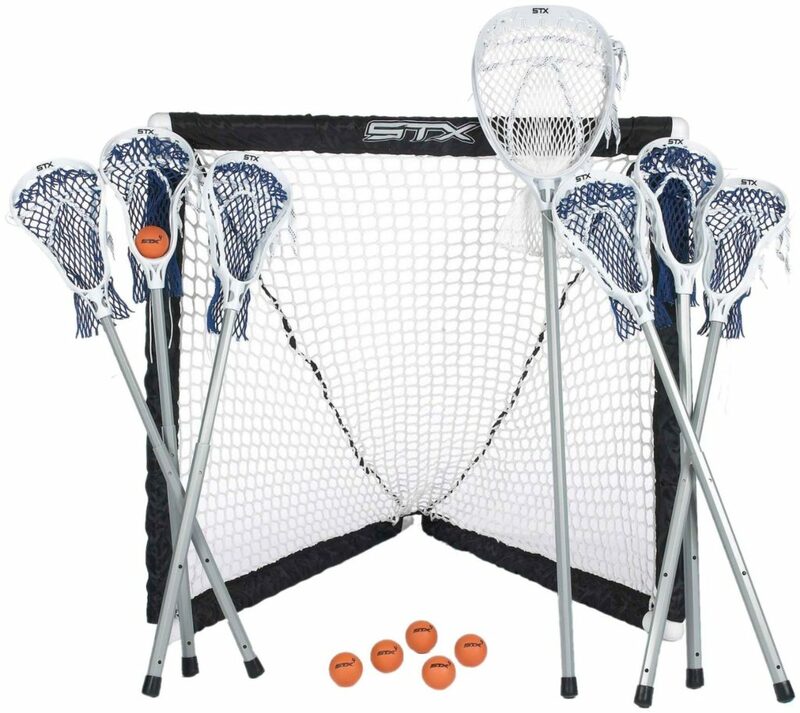 The defense pole and goalie shaft are perfect for youth programs looking to round out their position offerings and stay on budget. 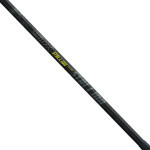 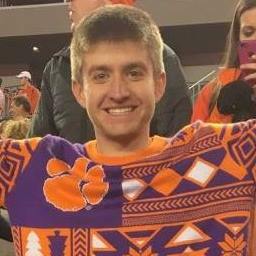 An all around smart choice for newer players that will last a few seasons until more advanced play begins.